This workshop is aimed at both artists as well as music business professionals. 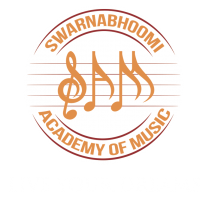 This workshop sheds light on the various aspects of the music industry along with the multitude of job opportunities available in India today. The workshop will also focus on artist management - right from how to make a press kit to how to approach a manager, venues and festivals.Ritnika will also talk about the live music industry in India and how to break into the international arena. 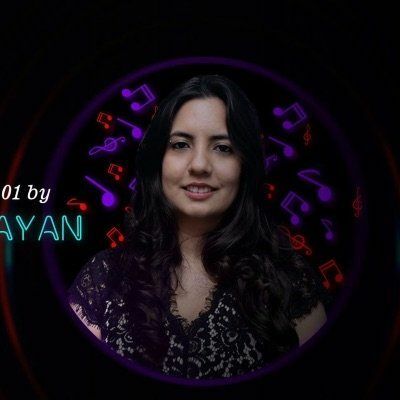 Ritnika Nayan is the owner of the music company ‘Music Gets Me High’ and has been working in the music industry for over 19 years in New York, London and India. She has worked with artists like Maroon 5, Nickelback, Counting Crows, Manu Chao, Guns & Roses, Nucleya, Advaita and Jalebee Cartel to name a few. Her expertise lies in artist management, and concert and festival production; having worked on events like Sula Festival, Ziro Festival, Eastwind Music Festival, Moto Spotlight etc. Ritnika is an active member of music conferences worldwide and has also been a panelist at the Music Expo in Los Angeles, the Electron Festival in Geneva and the Amsterdam Dance Event – Mumbai Sessions. 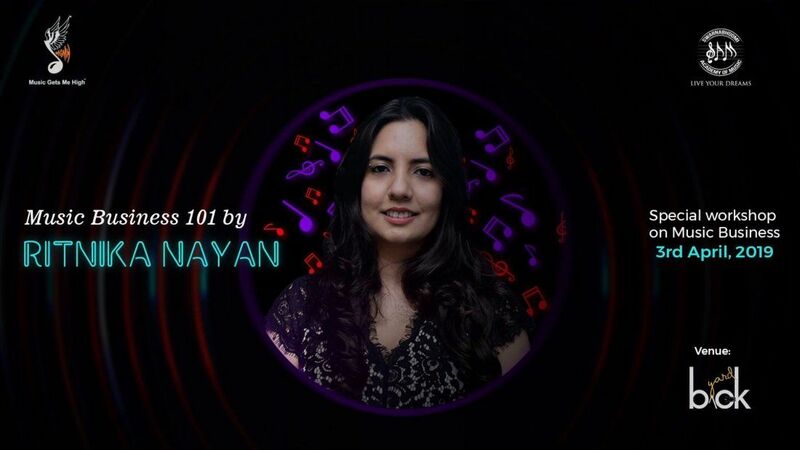 She has release two books on music including Indie 101 - Indie 101: The ultimate guide to the independent music industry in India and will be teaching India’s first certification course in Music Business in this.